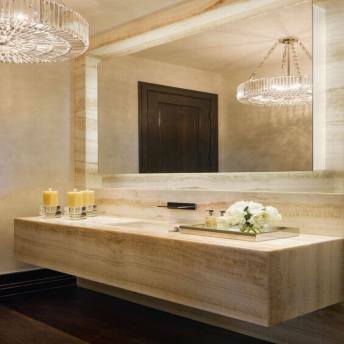 Quartz stone is a superior material known for its functionality and style. 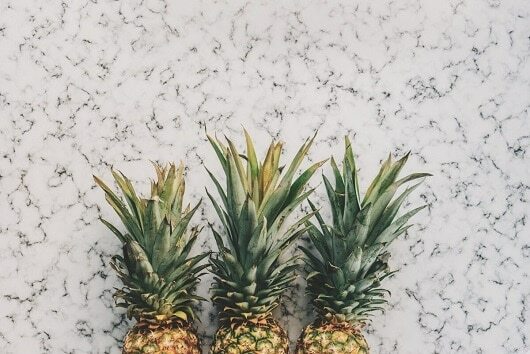 The sleek and modern surface of the Quartz stone is scratch resistant, waterproof and, mould and mildew resistant. At Stonaa, we value the combination of style and elegance with quality and functionality. When you opt for our quartz kitchen benchtop, you are also choosing 20+ years of experience and expertise. No matter how complex your job is, we will transform your imagination into practicality. 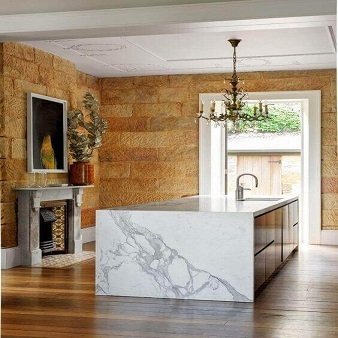 Find the perfect natural or artificial stone benchtop in Melbourne for your home today! 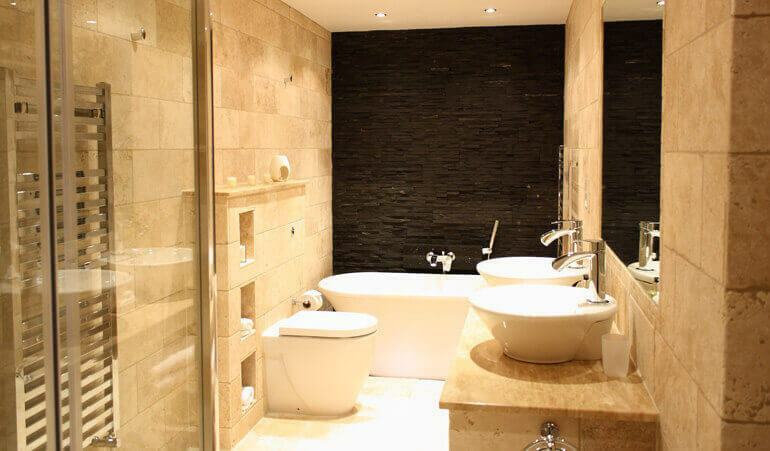 At Stonaa, natural and artificial stone are our main strengths including granite and marble. 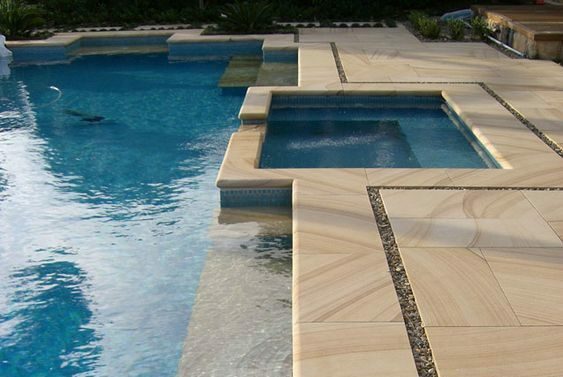 We have a boutique catalogue of Engineered stones in Melbourne to suit any kind of application. 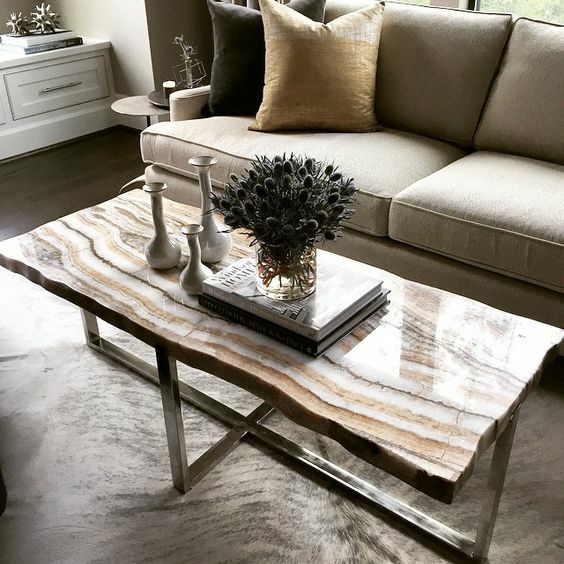 We understand that each stone is unique and therefore, from Kitchen Benchtops, Vanities, Alfresco Kitchen Benchtops, BBQ Benchtops to landscaping and swimming pools, your space will be transformed by our stunning stones. Looking for budget-friendly quality stones for kitchen renovation within your area? Whether you’re looking for affordable Caesar stone benchtops near Dandenong or anywhere in Melbourne, you can’t beat our incredible prices. At Stonaa, we’ll get you the best deals on all our variety of stone materials. 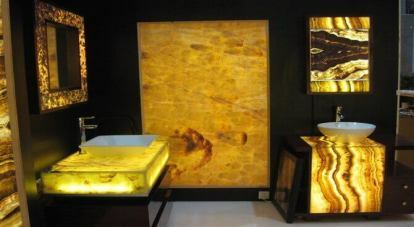 Our collection at Stonaa, is a designer’s choice, for domestic as well as commercial surfaces. Our luxurious collection, designs and easy maintenance of our premium stones make it an easy pick for homeowners and builders. You deserve the best! 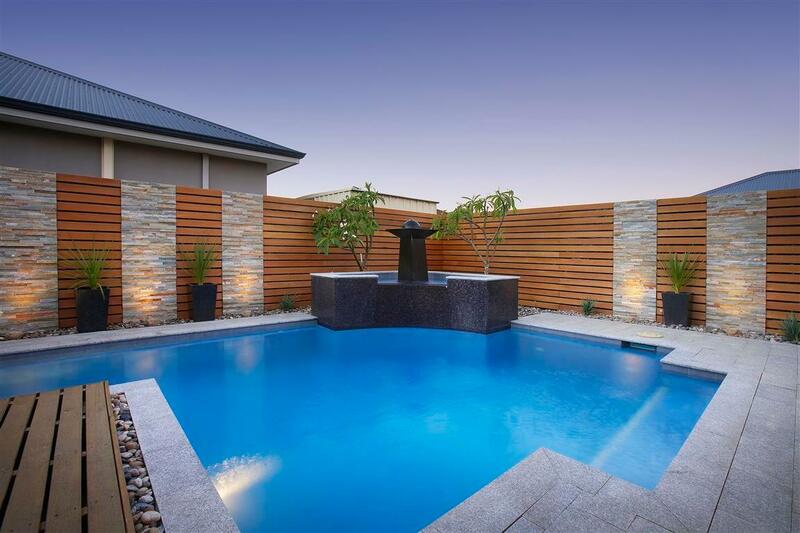 Therefore, with us, you can enjoy luxurious finishes and get stone benchtops in Melbourne exactly how you dreamt of. Quality and Affordability – We won’t ask you to choose between quality and quantity, because none can be compromised. 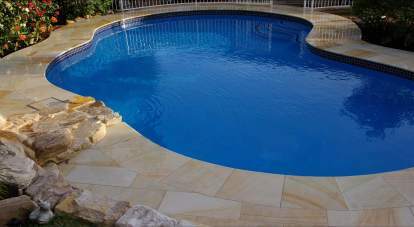 Being in the industry for more than 20 years, Stonaa has the required expertise and longstanding relations with its customers and suppliers, all over Australia. 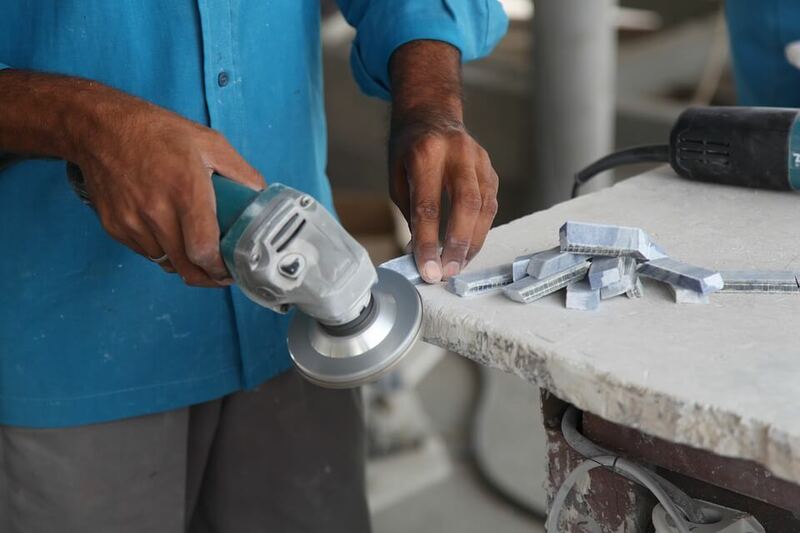 We offer competitive and wholesale pricing to home-owners, builders and fabricators. 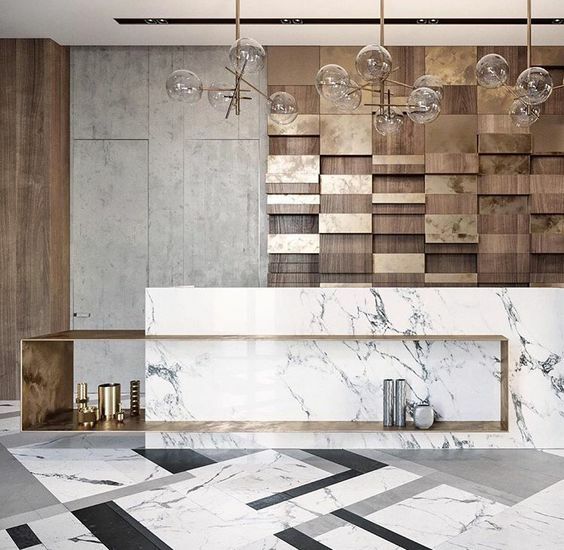 Wide Collection – Among an ever-growing range of quartz, granite, marble and other stones, we specialise in Caesar stone benchtops and quartz stone benchtops in Melbourne. We have unique patterns and rare colours that can suit any interior and provide you with designer finishes. Expert and Professional Advice – With more than 20 years of experience, our staff at Stonaa delivers the best of your expectations. We will suggest you the perfect designs and colours that suit your interiors and deliver you with outstanding kitchen benchtops in Melbourne. Got Any Questions? Let us Help You! Our range of cheapest kitchen benchtops is the ultimate combination of aesthetics, functionality and quality. We take pride in our staff that will support you through the entire process and help you with practical and feasible advice on the same. To get an answer to all your questions, give us a call at 0423 402 274.